If you where redirected here from an external website please let us know! 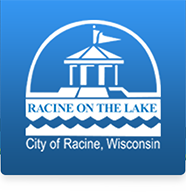 In the mean time you can find our main page here www.cityofracine.org! Were you trying to get here from another site? If you wish to be contacted leave your email address here. PLEASE ONLY HIT SUBMIT ONCE!